In this semilab, we introduce students to robotics. Students will divided into teams of 2-3 students; each team will be given a small arduino-based robot which they will have to program using a C-like programming language. 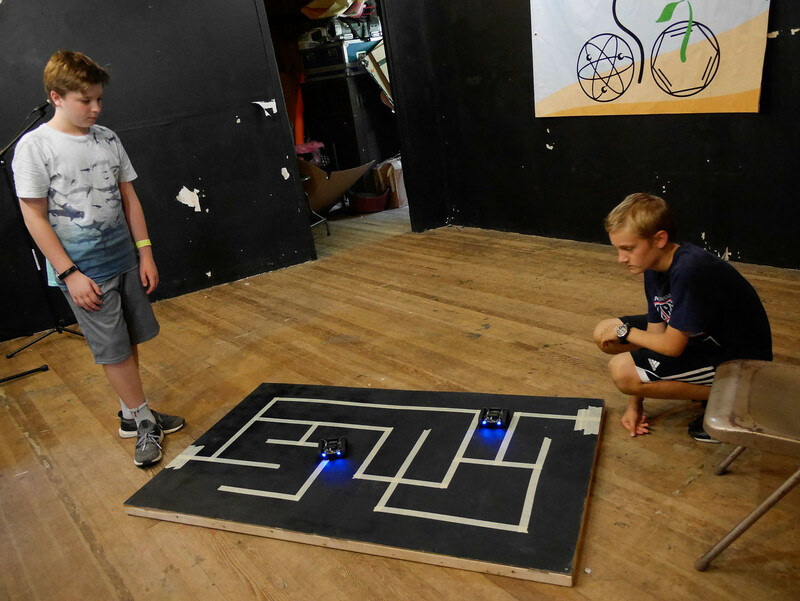 As in the previous year, we will be building a robot capable of navigating a maze. You can view photos and videos of the previous year competition here.